Lead Developer of eHealth.ph, Software Development Engineer of Solutions Resource, Drummer at Greet The End. 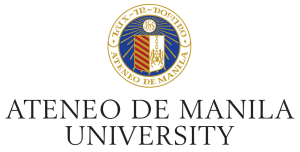 The enhancement of the ehealth.ph website is one of the deliverables under the PCHRD-funded project, eHealth Analytics for Data-driven Decision-making (eHATID2), implemented by the Ateneo de Manila University – Institute of Philippine Culture (ADMU-IPC). The website aims to provide an online platform for access to relevant information resources for the health community. 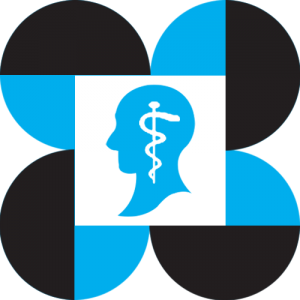 One of the website’s features is the conduct of online conferences and forums which will be kicked off through the online discussion entitled, “KILATISIN: Ang Kalagayang Pangkalusugan at ang Universal Health Coverage (UHC) Bill”. We invite everyone to participate in this online discussion until 5:00 PM today, September 20, 2018. Thank you. This is good to hear! The senate version of the UHC bill has passed the 3rd reading. The conference went well, looking forward to the next online conferences! Thank you very much to all participants! We look forward to your participation in the succeeding eHealth PH conferences.